﻿ Olentangy Indian Caverns - Ohio. Find It Here. Formed millions of years ago by the tremendous force of an underground river, the caverns served as a refuge for the Wyandotte Indians. Descend 105 feet below the surface of the earth, learn ancient lore, play miniature golf, pan for gems and arrowheads, explore exhibits, enjoy the petting zoo, and stay cool in the caverns where it is always 54 degrees. 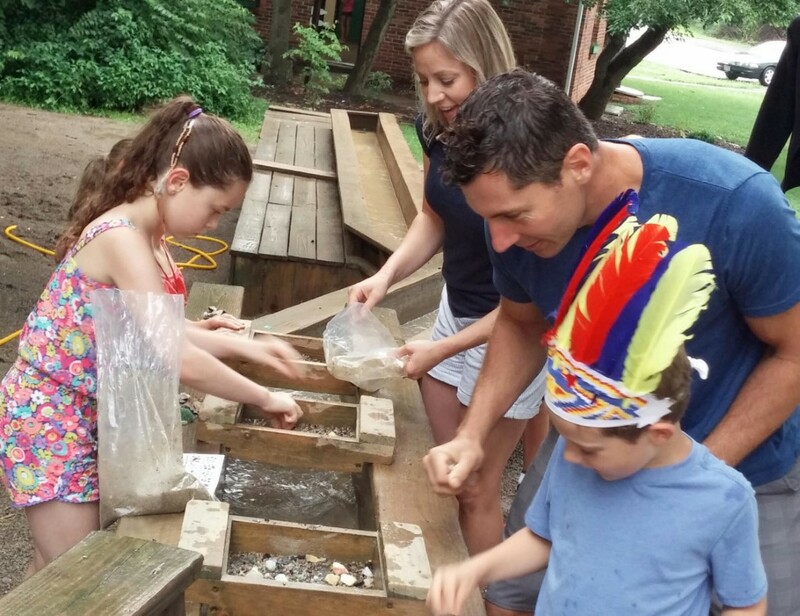 Olentangy Indian Caverns is open April-October.